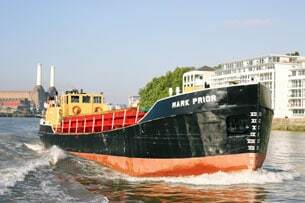 Operating for over 145 years, JJ Prior Limited are a leading aggregate and river transport provider in the South East of England. We have a fleet of four vessels operating on the Thames, Colne and Medway rivers. At JJ Prior we strive to ensure we deliver to the highest standards. Being a small company we know the importance of customer service and put it at the forefront of everything we do. JJ Prior was founded in 1870. Seeing the benefit of river transportation the company quickly built up a fleet of river vessels and purchased a quarry in 1933. By 1947 the Prior family business was involved in road and river transportation and the production of sand and gravel. 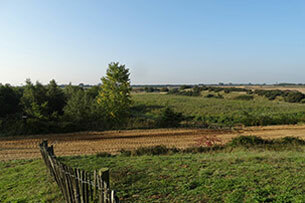 In the 1990s the company we relocated to our current headquarters in Fingringhoe, Essex. 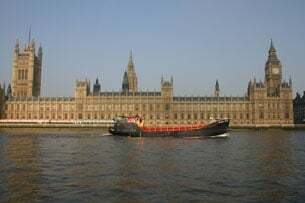 2015 saw the purchase of a larger vessel to continue trading along the River Thames for the next 10 years. We currently have a number of exciting vacancies available within our company. We are seeking applications for Masters, Mates and Deckhands. Previous experience would be an advantage. These roles will be based either in Colchester or London. the National Maritime Museum in London.